The St. Mark's Fellows are seminarians who desire to pursue their theological education within the nurturing environment of the local church. 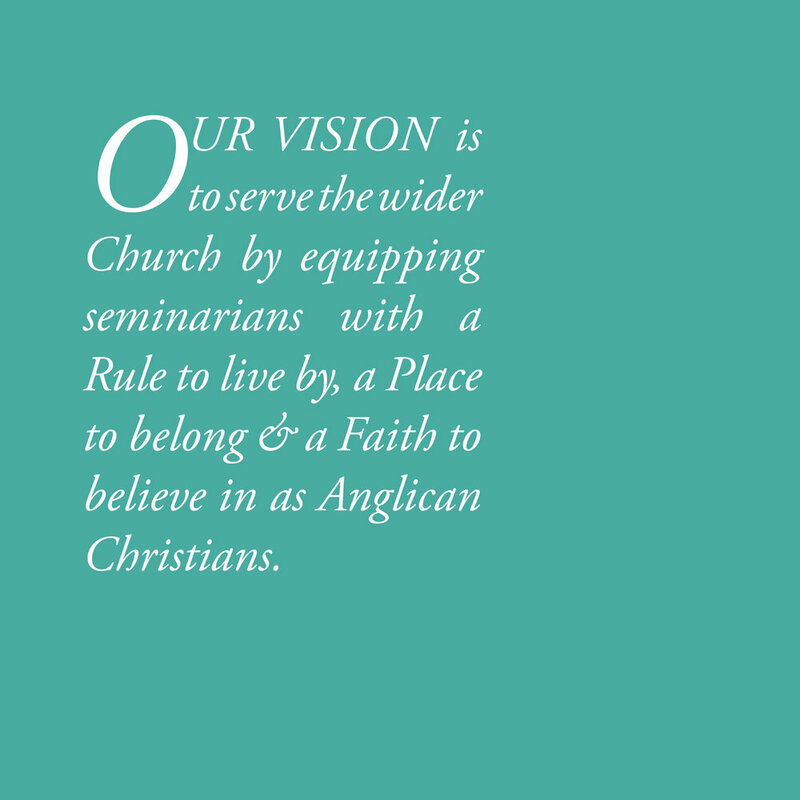 Comprised of Anglicans from a variety of jurisdictions and traditions, what holds us together is a common commitment to and curiosity about the historic distinctives & beauty of the Anglican Way. Our objective is to grow as faithful disciples of Jesus Christ spurring each other to love and good works (Hebrews 10:24), even as we also grow in our understanding of and commitment to serving God and his Church as Anglican Christians. Through spiritual formation and the nurturing of God-given gifts, fellows prepare for future ministry by being given opportunities to serve in parish ministry each week. "My Fellowship at St. Marks has introduced me to the richness of the Anglican Tradition, not only in its liturgy and orthodoxy but also in its piety. This fellowship is a place where we are mentored by clergy who have a genuine care and concern over our spiritual growth and formation. Hard theological questions can be raised and discussed with watchful pastoral oversight." The cornerstone of the Fellow's experience is a three-year apprenticeship model that includes mentoring with an experienced priest from St. Mark's within the context of the parish community. Fellows meet regularly to share meals, and discuss texts with a special view in mind to building bridges between theological erudition, the distinctives of the Anglican tradition and the practical realities of parochial ministry. We explore subjects that are both theoretical and practical, gaining exposure to the works and implications of great theologians and pastors both within and without the Anglican Church. Regular seminars and workshops give exposure to experts in such fields as: Anglican plainsong chant (how to lead Matins & Evensong); Preaching Christ from the Lectionary; The Order and Logic of the Prayerbook; Fundraising; Evangelism & Church-planting; Avoiding Burnout and more. Graduating Fellows will have had exposure to and experience in numerous aspects of the liturgical life of the parish, from an Anglican perspective that is both reformed and catholic. "This Fellowship has provided me not only with mentoring and ministry opportunities, but also with an abiding church community and close friendships that will endure long after seminary." hands-on training from godly men." "Without the St. Mark's Fellowship, I may never have had the opportunity to read and discuss several hidden classics of the Anglican tradition." The Fellows program has been designed to complement your seminary education and to help you discern God's calling on your life, whether it be to the academy, church-planting, missions work or parochial ministry. During your time as a Fellow at St. Mark's, you will be helped to connect what you are learning in seminary to the life of the Church, linking doctrinal knowledge to piety and service. There is room for you at the table!